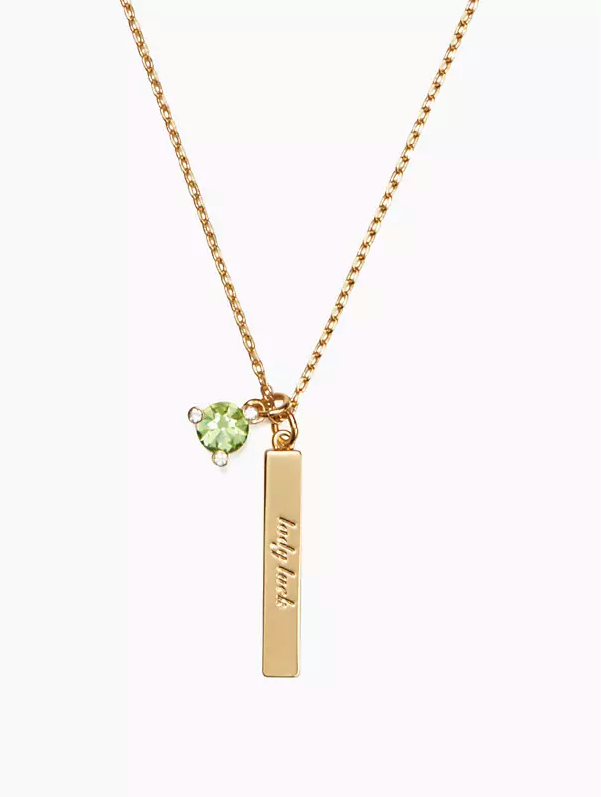 Remember wearing your birthstone around your neck as a kid? Well, birthstone jewelry is back in trend, which means there are so many styles to choose from. From dainty rings to statement earrings, here are 10 birthstone jewelry pieces to add to your collection. These may be small, but they pack a big punch. Each gemstone is set in an 18k gold-plated brass to go along with all of your other warm-toned jewelry. 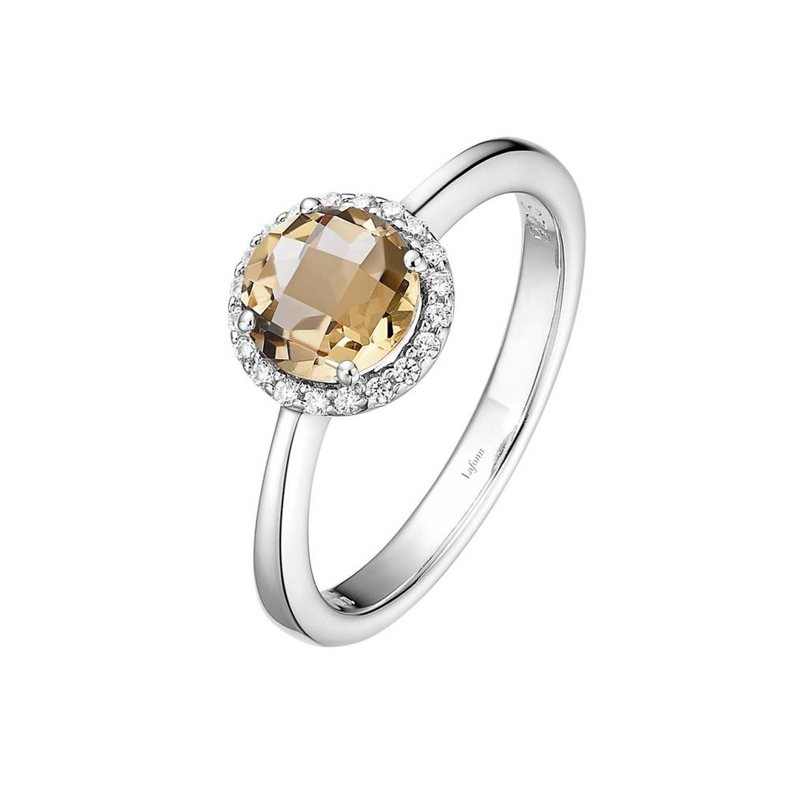 Whatever your birthstone is, you’ll find no shortage of glam and sparkle with this luxurious piece. For a more affordable option, pick up this ring set. 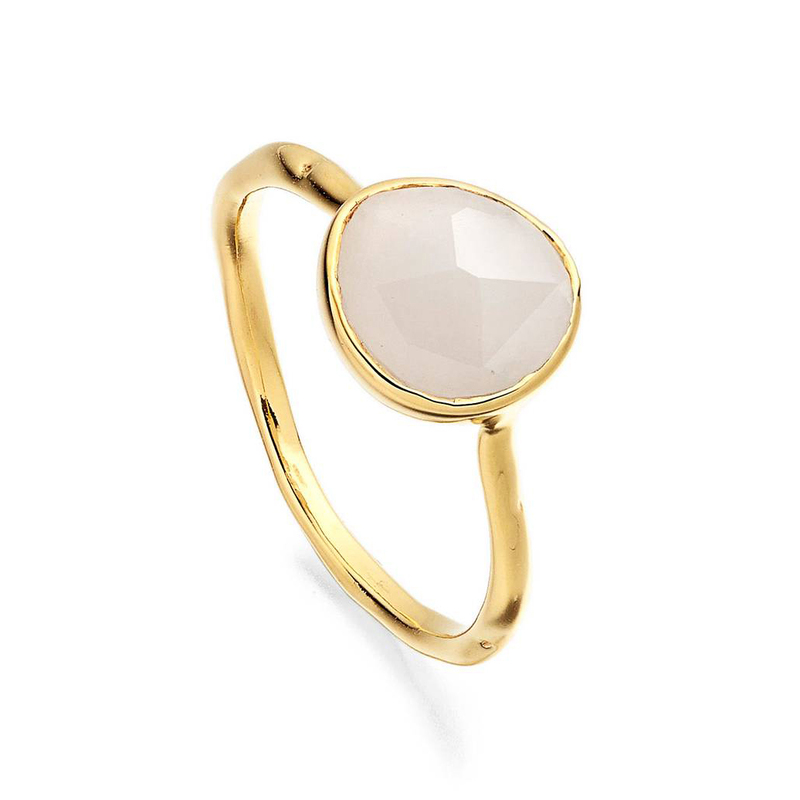 It comes with stackable rings, making it perfect for every fashion-loving gal. 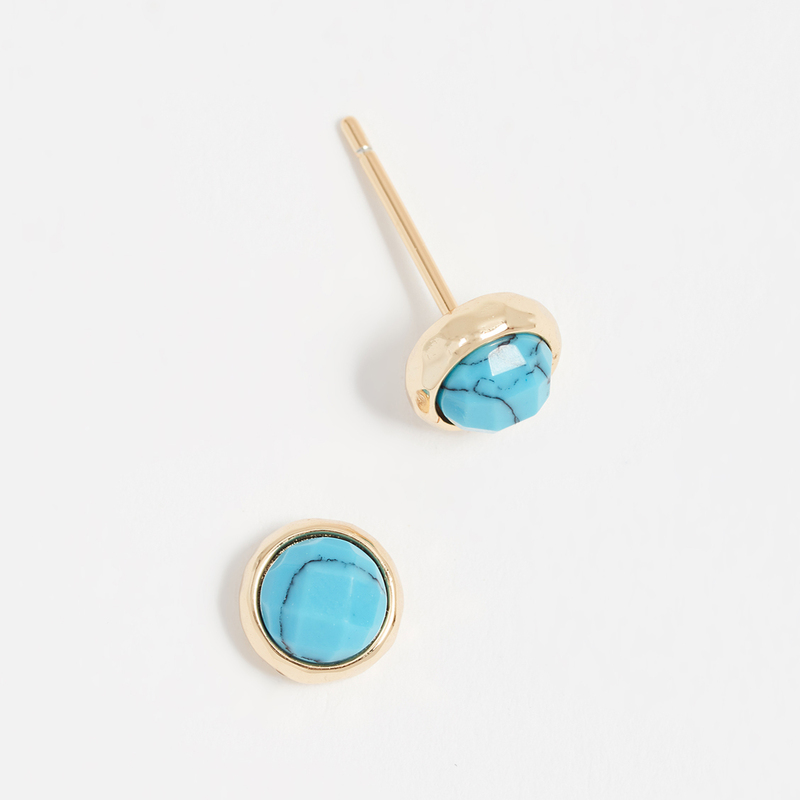 Rock two trends at once with these sculptural earrings. Pull your hair back to let the freshwater pearls really shine! 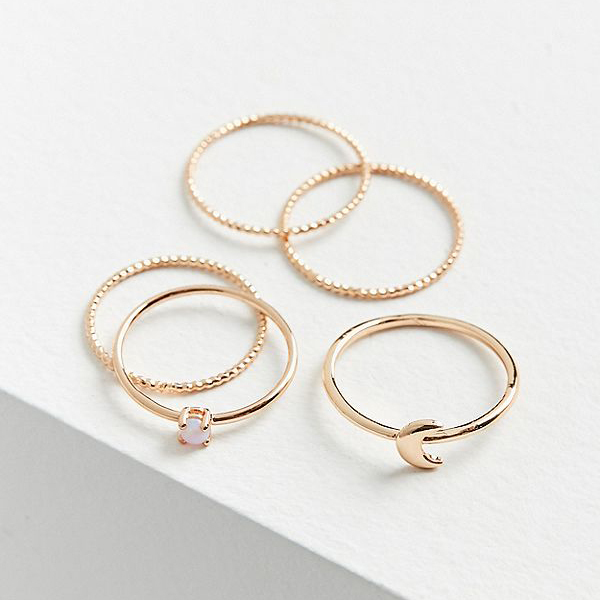 Meet your new go-to ring. It’s one of those pieces you can wear on its own or stack with other rings depending on the look you’re going for. 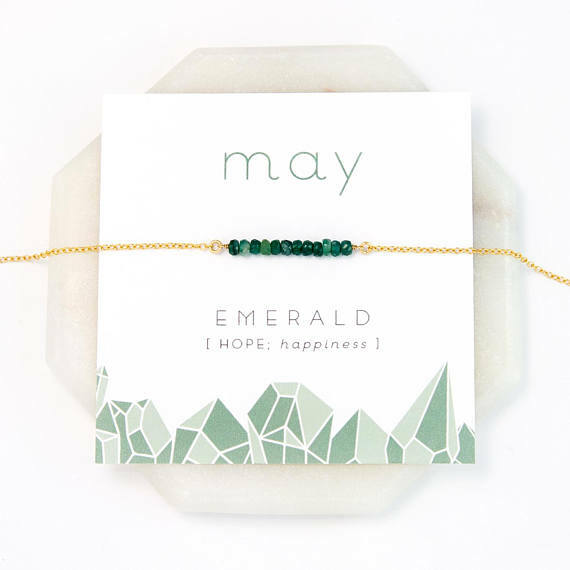 This must-have layering piece has unique healing properties like balance, hope, trust, love, luck, and more. 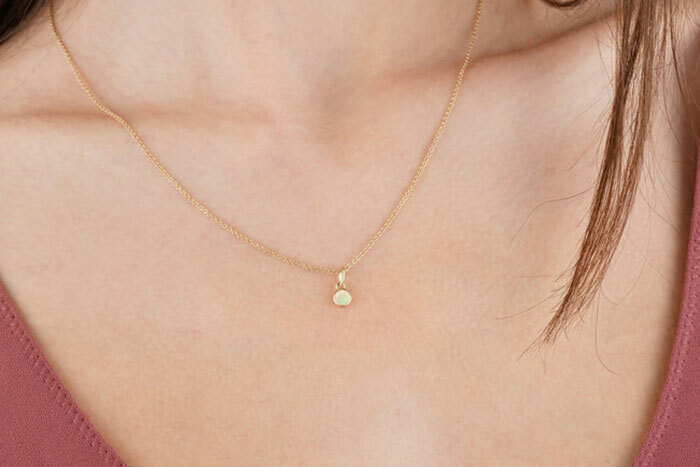 Layer it with a dainty choker or wear it on its own — whatever you decide, it’s a piece you can feel good in. This adjustable ring was designed by women to help portray feminine strength — it’s basically the ultimate #girlpower piece. 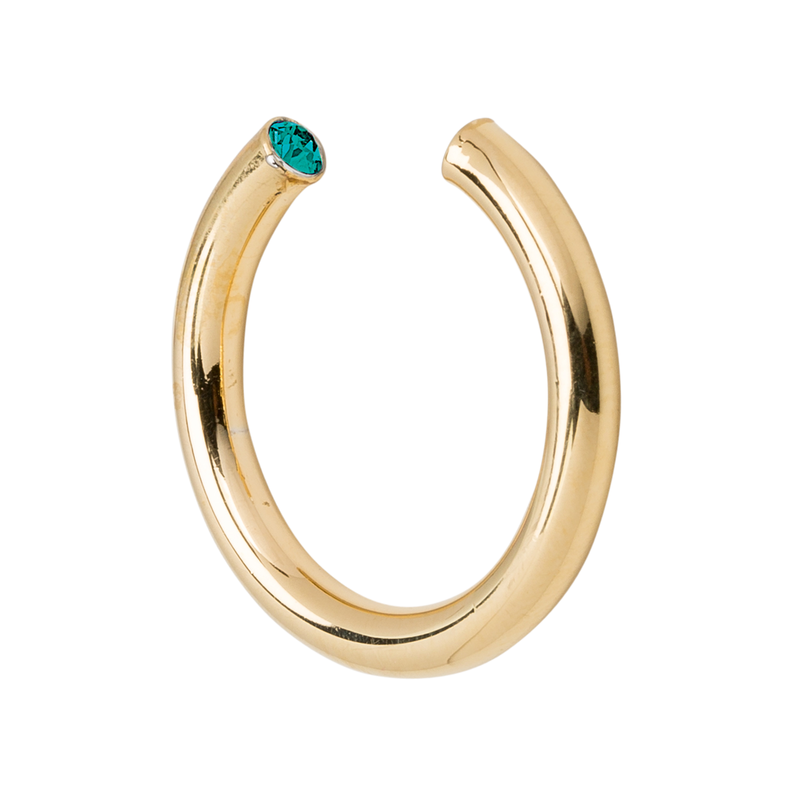 Mejuri can do no wrong when it comes to minimalist jewelry. 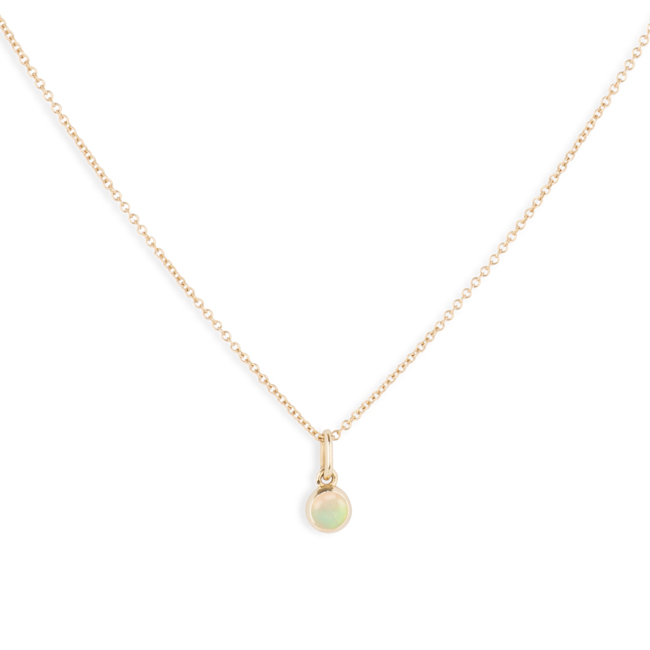 We recommend wearing it alone to let the delicate chain and pendant highlight your décolletage. Pandora makes some of the most affordable quality jewelry pieces around, and this birthstone ring is no exception. Each stone represents different traits like beauty, honesty, or loyalty, and stacks beautifully with other rings. Hi! I’m Julia, a born and bred Southern Californian. I started as an intern at FabFitFun back in the glory days of 2011 and have continued to write for them since! When I’m not writing, I am a Licensed Marriage and Family Therapist and founder of Walk It Out Therapy, specializing in eating disorders and anxiety in women. Just because two jobs aren't enough, why not make it three? I also teach Pilates and cycle classes at Studio Metamorphosis. Otherwise, you can find me, whiskey or tequila soda in hand watching The Real Housewives. What’s the Deal With Kangen Water? All of them are beautiful! I just love getting FFF. It is a pleasant surprise each time. One of these beauties would be awesome!! Love the delicate jewelry! My stone is November citrine! Birthstone is ruby, but love them all. My birthstone is ruby, but I love emeralds! I like the birthstone jewelry. When does that come out.